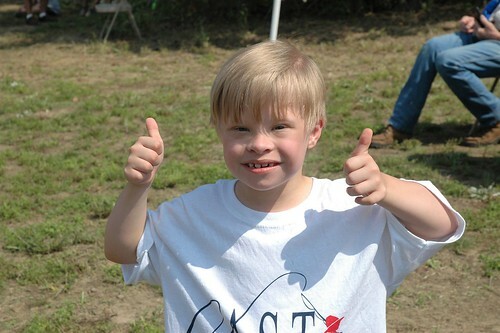 This is a C.A.S.T. 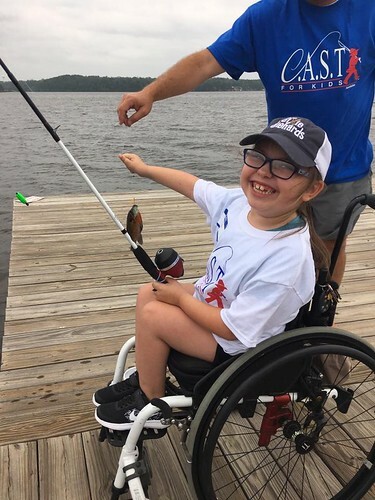 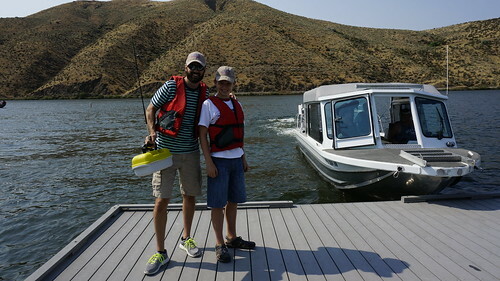 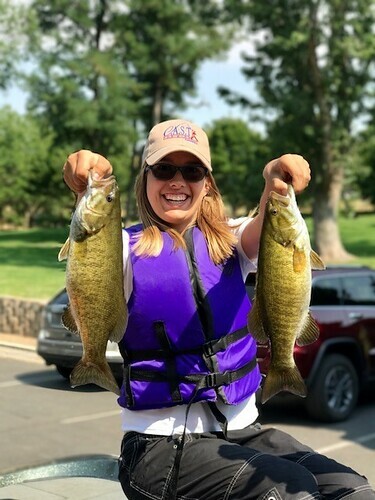 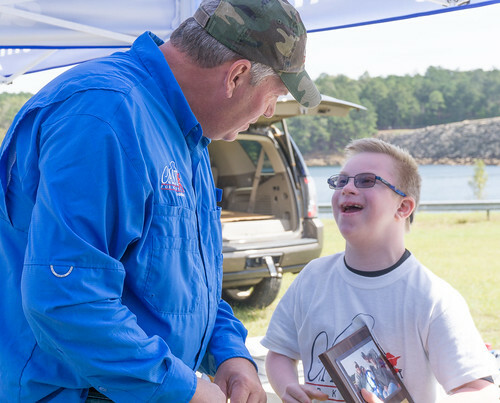 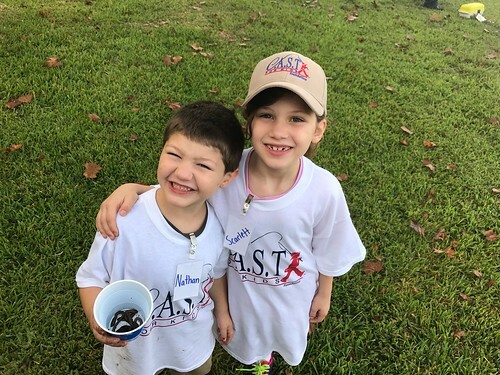 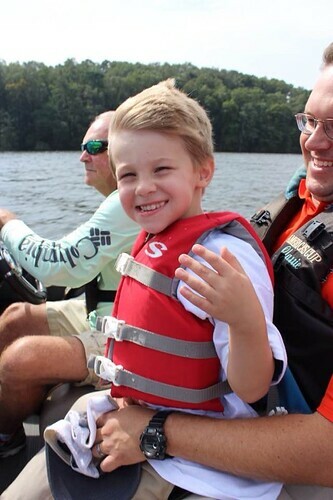 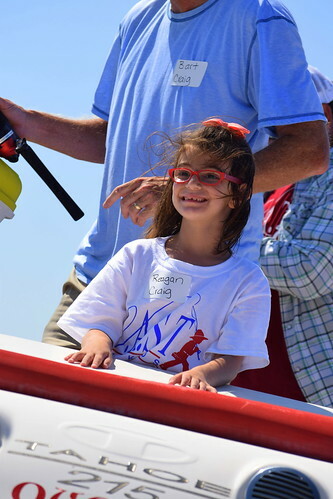 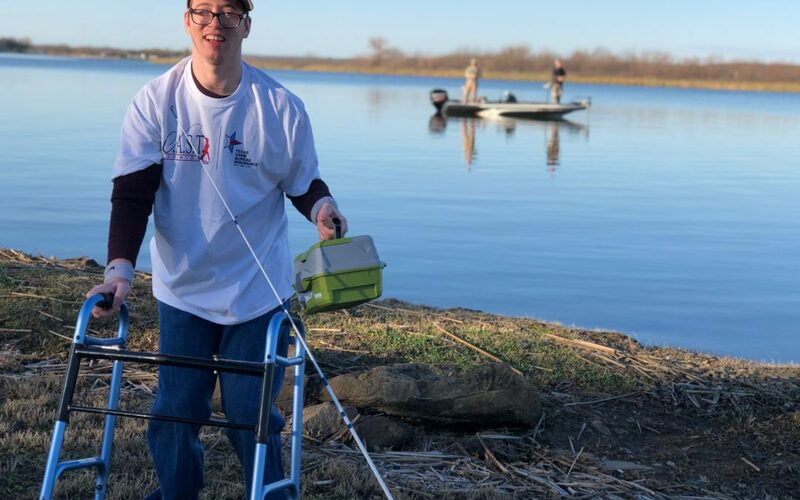 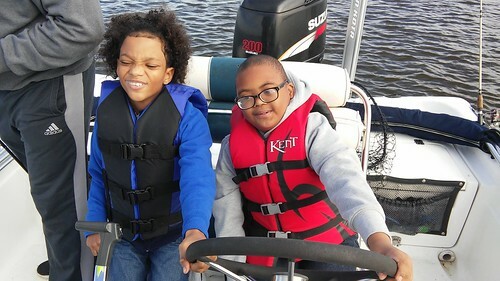 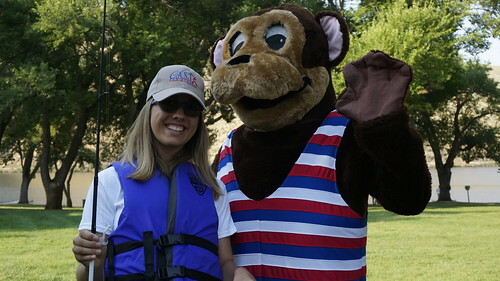 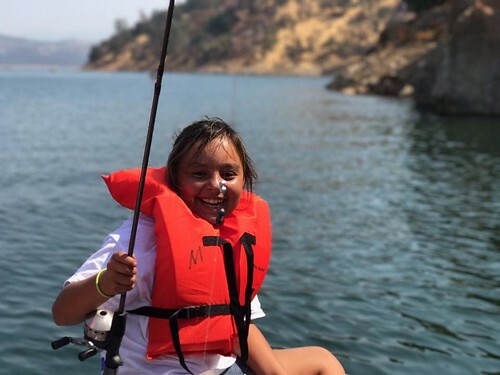 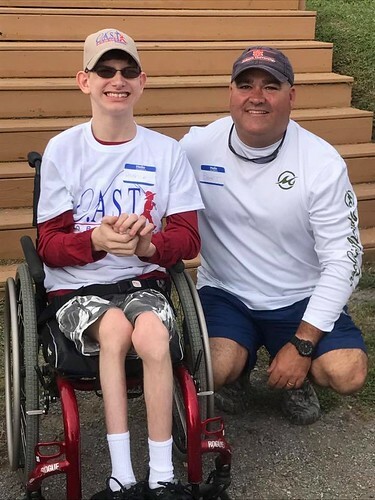 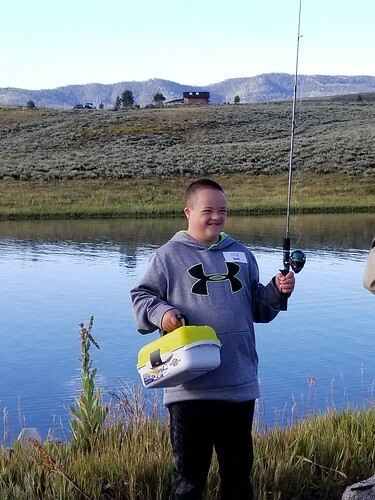 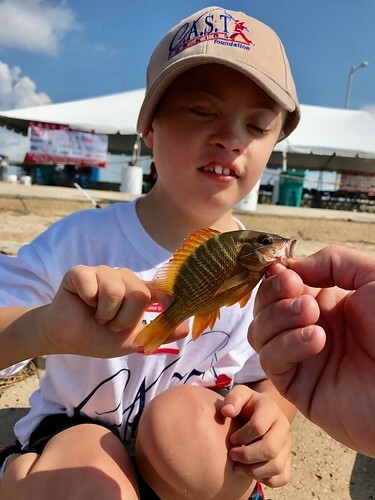 for Kids event designed to provide children with special needs, ages 5-17, the opportunity to enjoy a quality outdoor recreational experience through the sport of fishing. 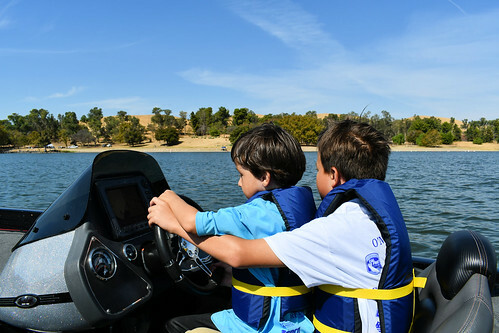 Not all locations are conducive to hosting boating events. 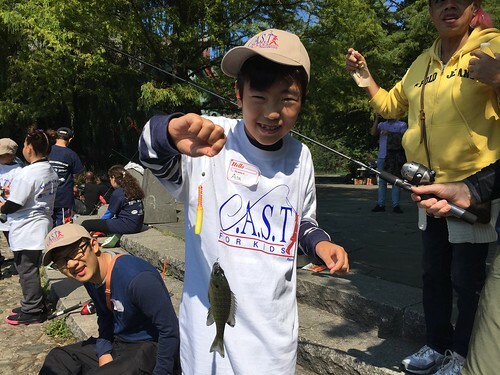 This event gives participants the opportunity to fish from shore. 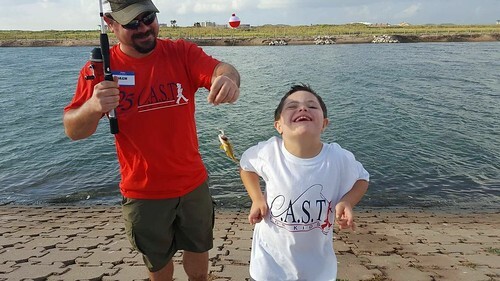 Our C.A.S.T. 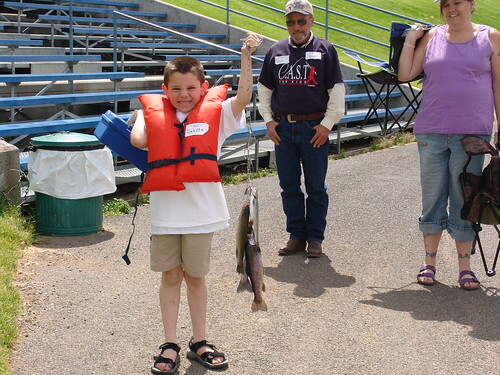 for Kids events include a lot of fun and celebration! 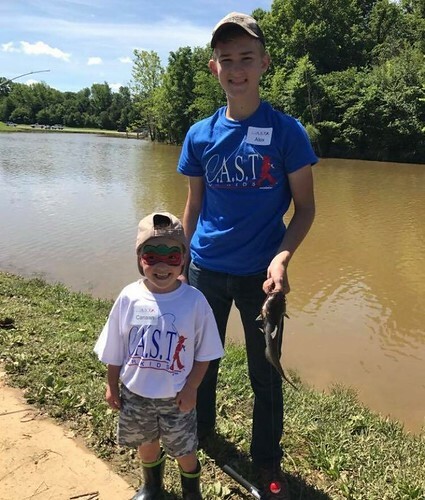 You can expect 2-3 hours of fishing, a delicious lunch and an awards celebration where your child will receive a personalized plaque. 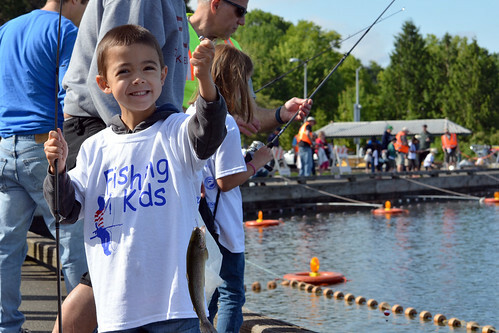 This is a day of fishing your child will never forget!